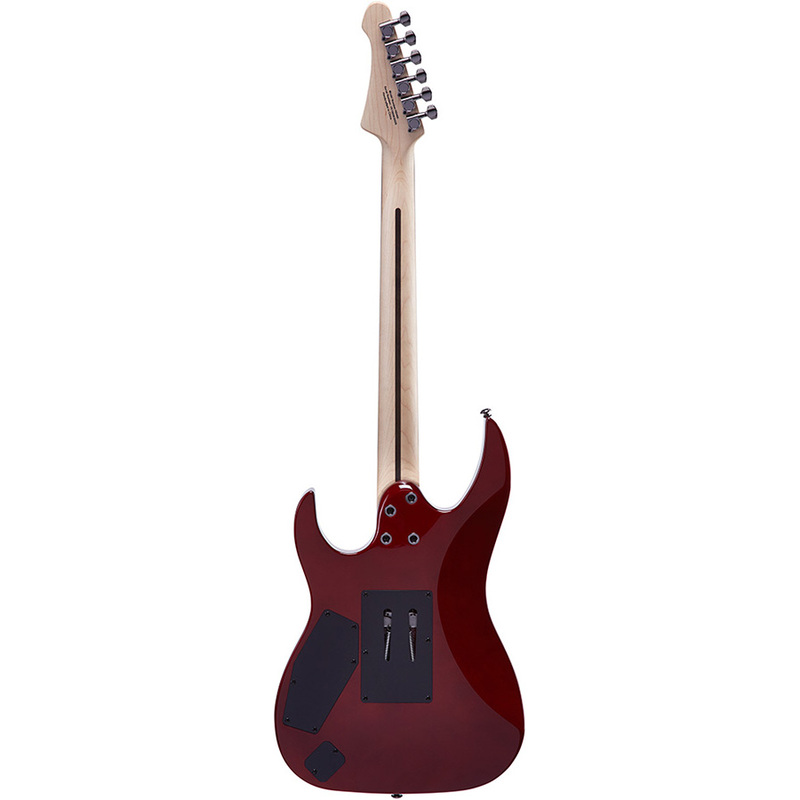 The Mitchell HD400 electric guitar starts with a resonant, double cutaway, basswood body and a thin “C” shape maple neck with either a maple or rosewood fretboard, providing the perfect platform for lead guitar pyrotechnics. 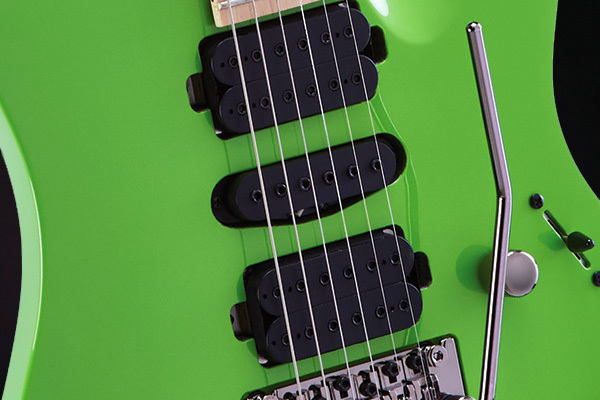 The high-output humbucker/single-coil/humbucker configuration features paraffin-dipped ceramic pickups to reduce microphonics and unwanted feedback. 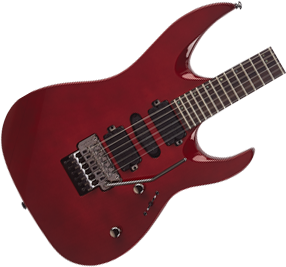 And to help you create superior sonic gymnastics with solid tuning stability, the HD400 comes with a licensed Floyd Rose™ double locking floating tremolo. Plus, its wide/tall jumbo frets make bending and legato phrasing a breeze. 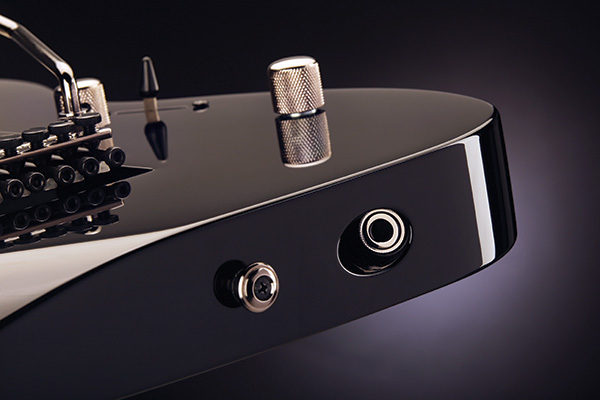 H/S/H pickup configuration provides a wide array of tonal options, while our paraffin-dipped pickups reduce microphonics and unwanted noise. 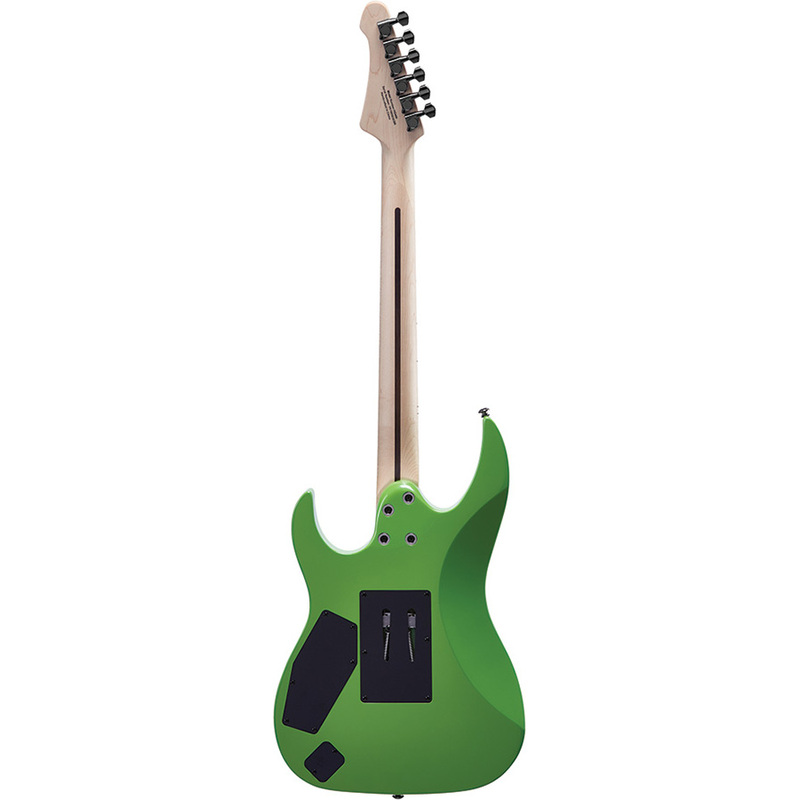 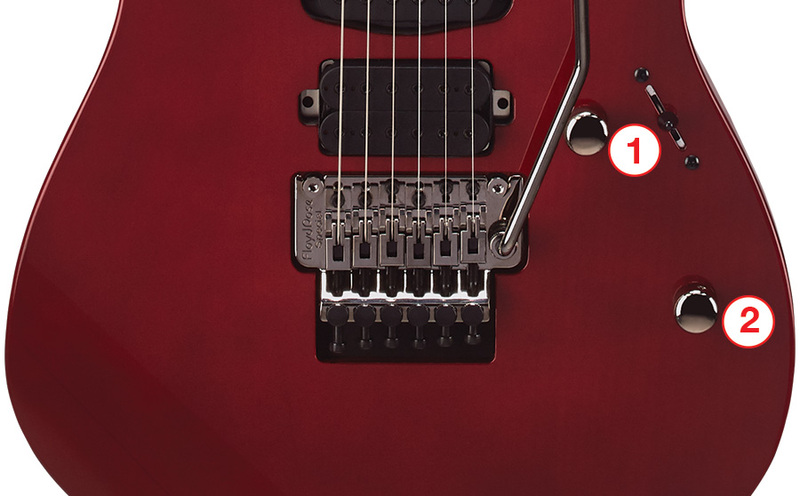 The Deep Bevel Cutaway design of the HD400 series allows for complete fretboard access. 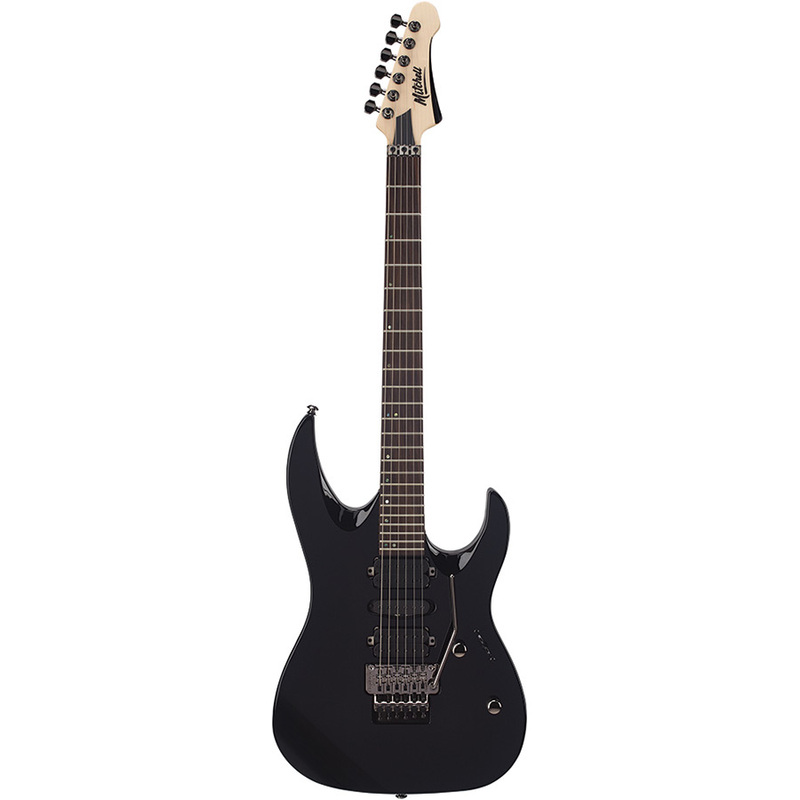 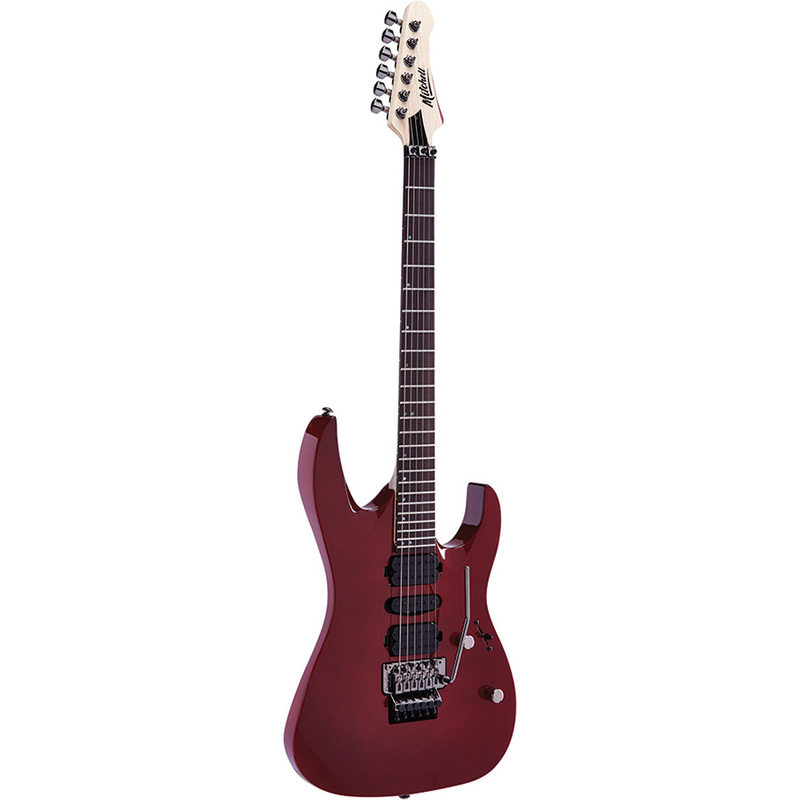 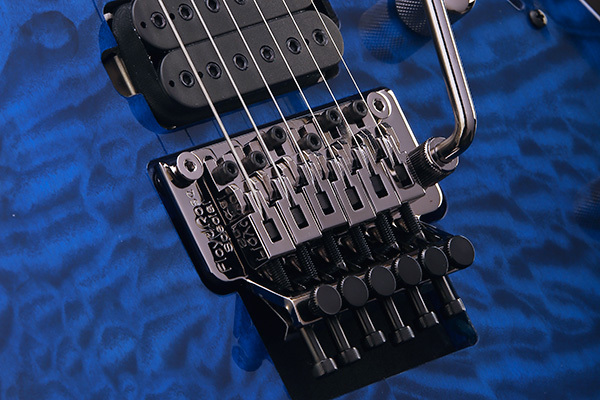 The licensed Floyd Rose™ double-locking floating tremolo provides superior tuning stability. 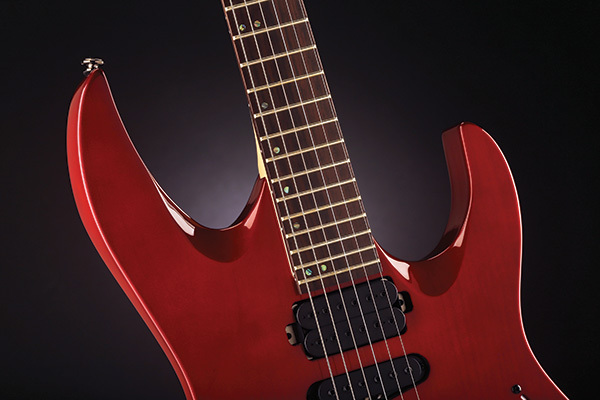 Enhance your advanced playing skills with the Mitchell HD “Hard Rock Double-Cutaway” which features an offset double-cutaway design, fast neck, license Floyd Rose® and a hot H/S/H pickup configuration — because you appreciate a lightning fast instrument with precision appointments. It’s the only guitar that I’ve played for a month. 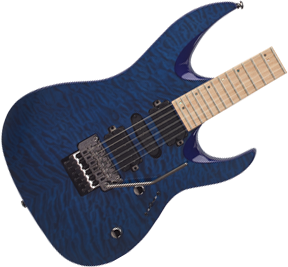 I’m completely enamoured with it. 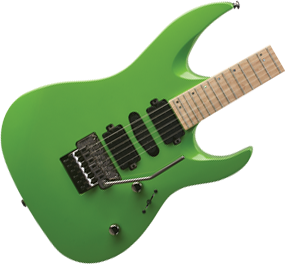 It’s very versatile. I would recommend this guitar to a beginner, to an intermediate, to an advanced player. 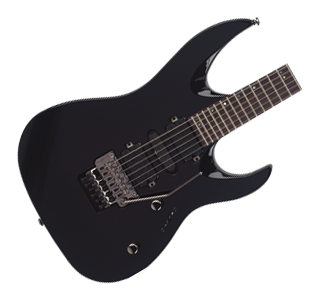 Running through the features of the guitar to show the versatility and the sounds I can get from this guitar. 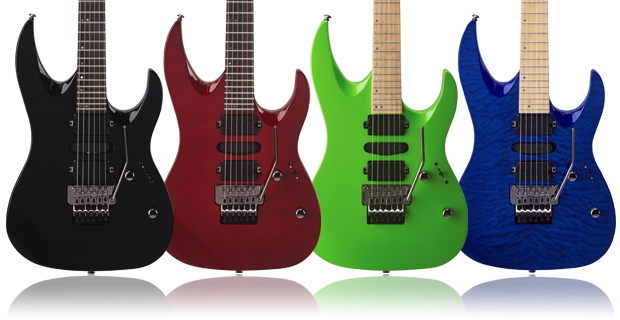 Before delivery to our dealers, all Mitchell electric guitars receive a complete stateside setup and quality control inspection to ensure exceptional playability.